Uncle Wong’s Restaurant, conveniently located in El Cerrito has been called “One of the best Chinese restaurants in the Bay Area” by the San Francisco Chronicle. 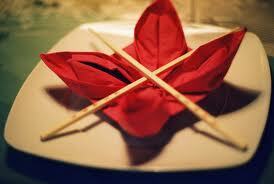 Uncle Wong’s restaurant has been proudly serving the Bay Area for over 21 years. The Chefs at Uncle Wong’s are masters of Cantonese and Mandarin Szechuan Cuisine. 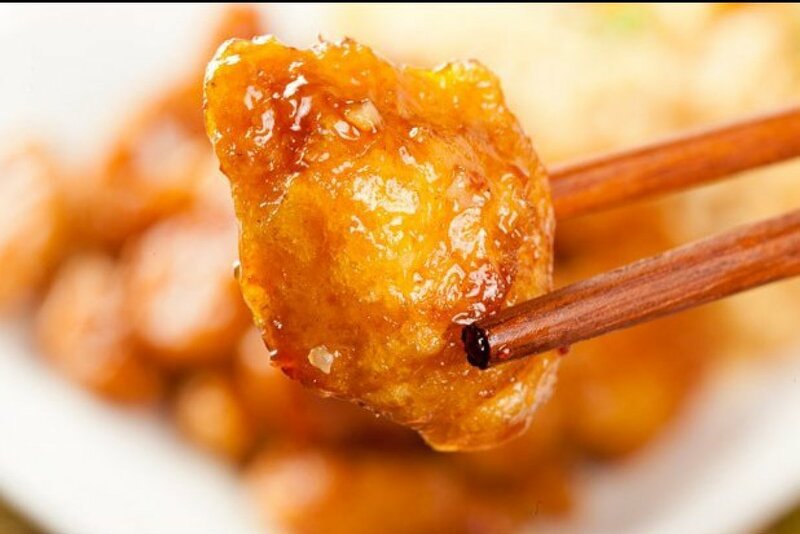 Hotel Mira Vista guests will enjoy one free chicken with orange sauce with a purchase of $25.00 or more at Uncle Wong’s.